There are a number of different ways that prospective donors can make a gift or donation to the Old Boys' Association. We have a range of WBHS and WBHSOBA branded merchandise available for purchase through our online store. 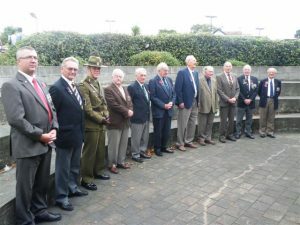 The WBHSOBA is proud of the many projects and purchases that it has completed due to the generosity of Old Boys. Check out some of our current and past projects.